The Kunstverein München has announced that Maurin Dietrich will be the next director of the German institution. She will take up the position in July for a term that is a “negotiable five years” and a program slated to begin in September. Former director Chris Fitzpatrick departed in March after four years at the helm. Past directors also include Dirk Snauwaert, Maria Lind, Stefan Kalmár, and Bart van der Heide. 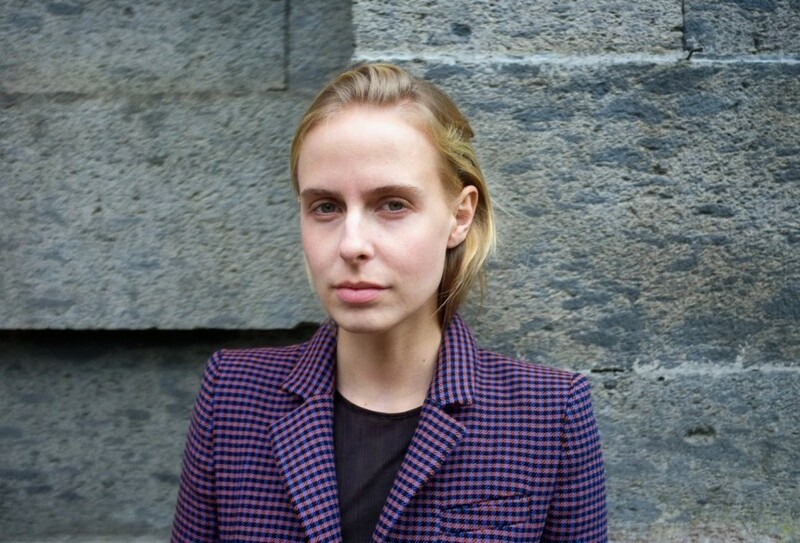 Dietrich will join the Kunstverein München from Berlin, where she has spent four years at the KW Institute for Contemporary Art, most recently as a curator of exhibitions and performance programs. Dietrich also cofounded the experimental exhibition space FRAGILE and has written for Cura and Mousse Magazine. She previously worked for the ninth Berlin Biennale and the Berlin- and Tel Aviv–based residency program Schir Concepts. Dietrich studied art history and literature at Freie University, Berlin, and was a visiting lecturer for the master’s program in art at the University of the Arts (UdK), Berlin.